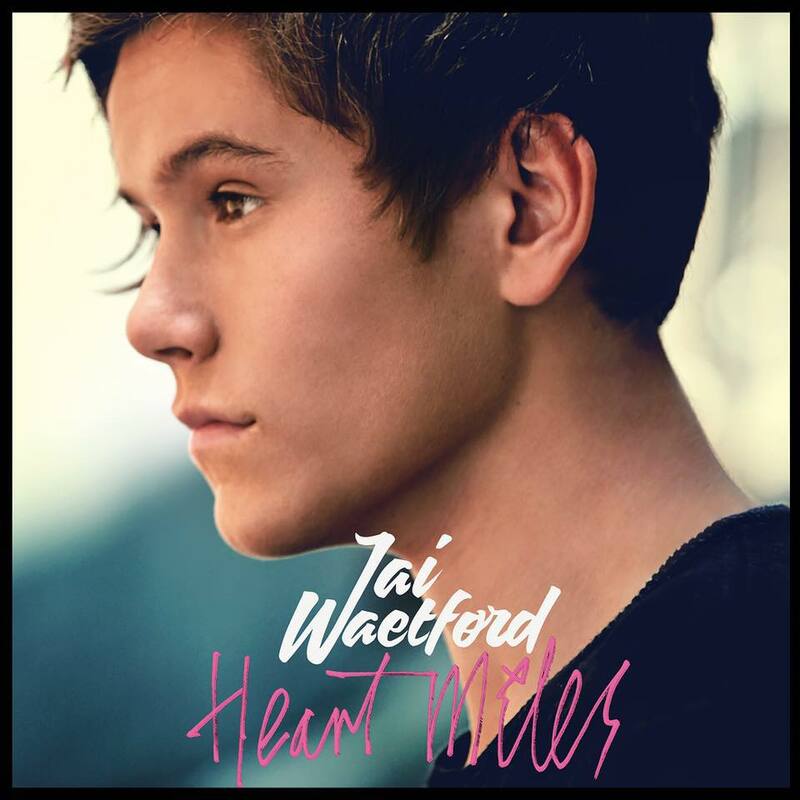 Jai Waetford released his anticipated ‘Heart Miles’ EP on Friday and our reviewer David couldn’t wait to cast his critical eye over it. When Jai first appeared on ‘The X Factor’, it was evident his target audience was the local Justin Bieber/Cody Simpson fanatics. Admittedly, I had little to no interest in his music until ‘Living Not Dreaming’ came up on ‘V Music’ earlier this year. Not only had he grown up, but so had his sound. So what is his latest EP like? When our resident concert reviewer Brad saw Jai opening for Little Mix, he noted how experienced a performer he’d become and this experience comes through in the music. It’s true the Bieber comparisons remain, but what Jai has created is a very classy and polished affair and feels genuinely Jai (no real surprise as the EP was inspired by falling in love with a young lady from abroad). I feel like the EP opens up slowly, but from about track three onwards Jai doesn’t set a foot wrong. The uptempo ‘The Nights We Won’t Remember’ is a fun affair about a night out (is he old enough to be singing about this yet?!) followed up by my favourite on the EP, the title track ‘Heart Miles’. Featuring a very clever sample of Haddaway’s ‘What Is Love?’, this earworm is one guaranteed to get stuck in your head. It’s another track added to my regular playlist (in addition to a few others). Jai’s voice is confident, clear and powerful in the message he’s delivering. ‘Elements’ is a great mid-tempo banger that has enough layers to have me going back for multiple listens. Followed by lead single ‘Living Not Dreaming’, the track progression here makes for an excellent listen. The ‘Heart Miles’ EP feels like a proper introduction to Jai and what he has to say. From this point onwards, I’ll be keenly listening to whatever comes next. MUST LISTEN : Living Not Dreaming, Heart Miles, Elements.